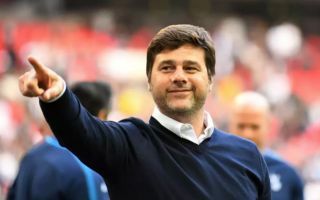 Tottenham could be ready to launch an audacious move for a World Cup winner who could be available for a bargain price. Tottenham are reportedly monitoring Borussia Dortmund star Mario Gotze who is keen for a move to the Premier League. The German midfielder has endured a tricky season in the Bundesliga after being plagued by recurring injuries. Gotze however wrote himself into eternal football history four years ago when he scored the winner during the 2014 World Cup final in Brazil. The German midfielder was introduced into the action vs Argentina with the score at 0-0 before scoring the winning goal in extra-time. The Dortmund star however was controversially left out of Germany’s World Cup squad travelling to Russia this summer. Premier League winner Leory Sane was also left out of the squad despite a superb season for Manchester City, which is perhaps a huge indication to the quality of depth that the German national side possesses. The Sun have today reported that Tottenham are now closely monitoring Gotze who is looking for a Premier League move and could leave the Bundesliga for just £18m. 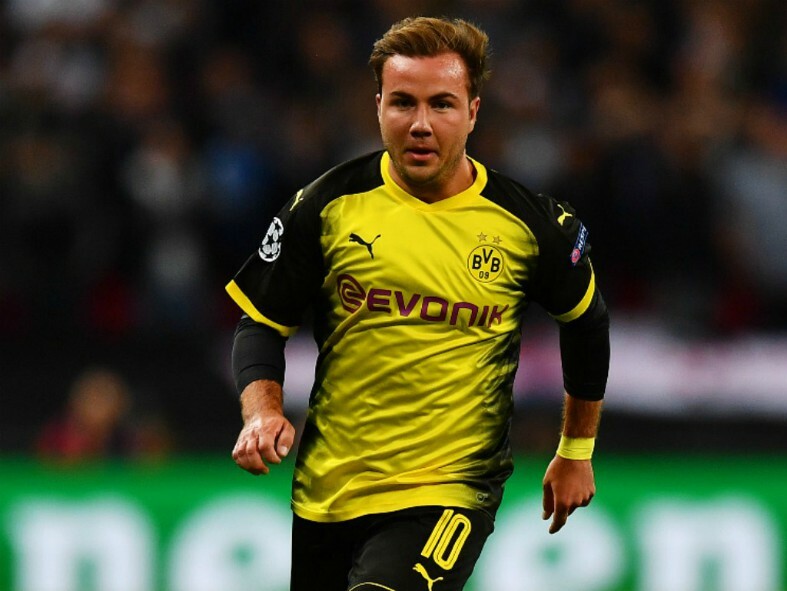 Whether Gotze would be able to push the likes of Dele Alli and Christian Eriksen for a place in the Spurs side remains to be seen, he would however add top-level experience.